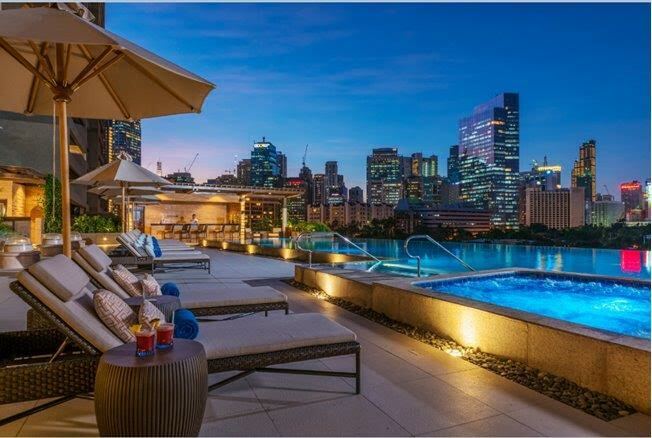 It is an urban sanctuary where guests can enjoy luxury and privacy at its finest, offering 280 elegantly appointed guest rooms and suites with unparalleled views of the stunning Makati skyline. 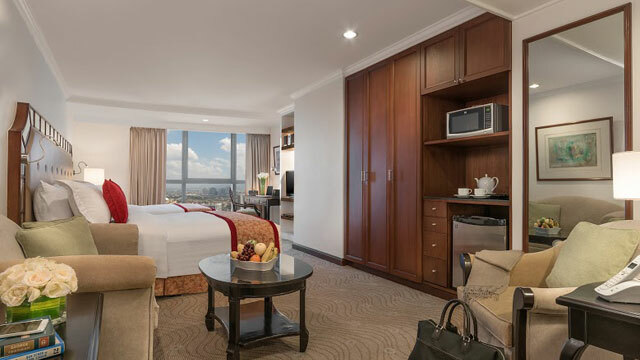 Towering along the bustling Ortigas Business District in Pasig City, Discovery Suites is the preferred address of business and leisure travelers, as it balances the convenience of a spacious residence with the personal touches of a hotel. Amidst the city’s shopping centers and business hubs, Discovery Primea occupies the most desirable corporate and residential address in the Philippines where business, leisure, and culture converge. Seda BGC introduces guests to the fresh concept of an urban lifestyle hotel, where seamless customer service, exceptional value, and exciting destination weave a remarkable accommodation experience. Located within the Robinsons Magnolia Complex in New Manila, Quezon City, it offers 82 well-appointed guest rooms and suites thoughtfully designed to deliver the live-work-play promise of the complex. Set on a strategic location, Seda NUVALI affords stunning views of the lake and overlooking structures that blend perfectly with natural landscapes evoking a serene, resort-like environment. Club Paradise is a tropical paradise strategically located amid Coron’s tourist attractions and exhilarating dive sites. 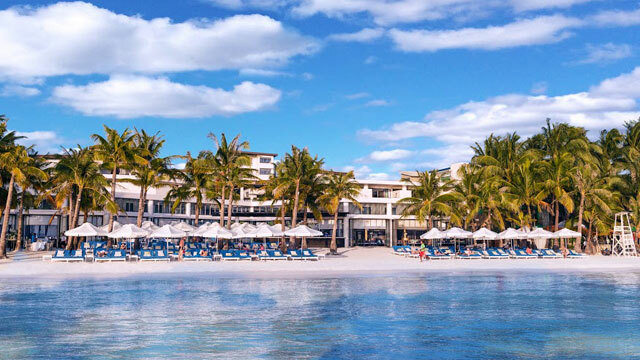 If you're looking for pristine white sand beaches, rustic and charming accommodations, colorful flora and fauna, and a myriad of outdoor activities, this is the place to be. 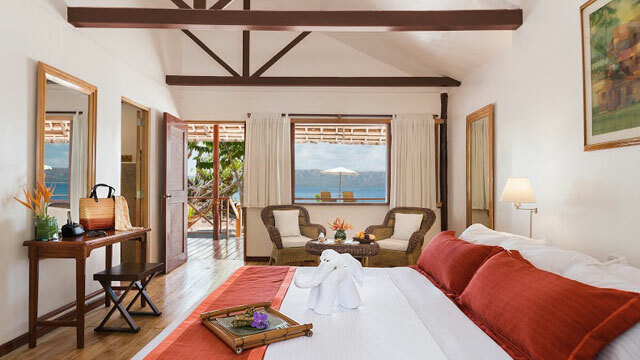 A stately manor home refurbished to showcase seven master suites, a world-class restaurant, and a garden overlooking the Taal Lake and Volcano, Discovery Country Suites continues to receive kudos for highly attentive, personalized service and sublime gastronomy. 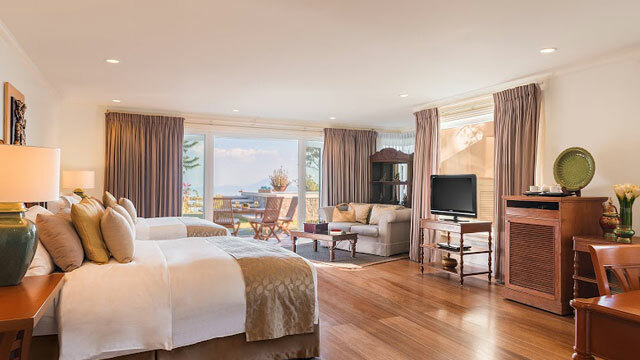 Appreciated for one of the largest banqueting and state-of-the-art MICE (meetings, incentives, conventions, and events) facilities in Tagaytay, Summit Ridge Tagaytay stands out for its friendly and personable brand of service. If you #LovetoTravel, Citi's travel program is perfect for you. Citi Cardholders can enjoy up to 50% off on the hotels and resorts mentioned with their Citi Card. To view their full list of travel offers, visit www.citibank.com.ph/lovetotravel. Enjoy more offers and promos on travel, dining, shopping and more with a Citi Card. Click here to apply now!